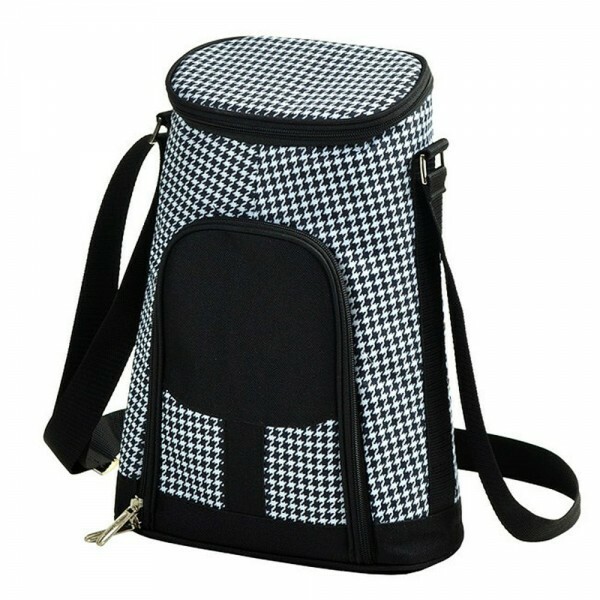 Houndstooth 2-Bottle Tote with Cheese Set (P/N 398HT). Environmentally friendly, made entirely PVC free. 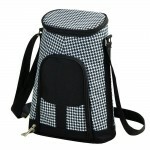 Thermal Shield Insulated 2-bottle carrier with PEVA lining. 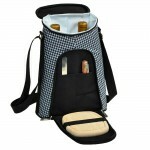 Movable interior divider allows for two bottles or one bottle plus snack. 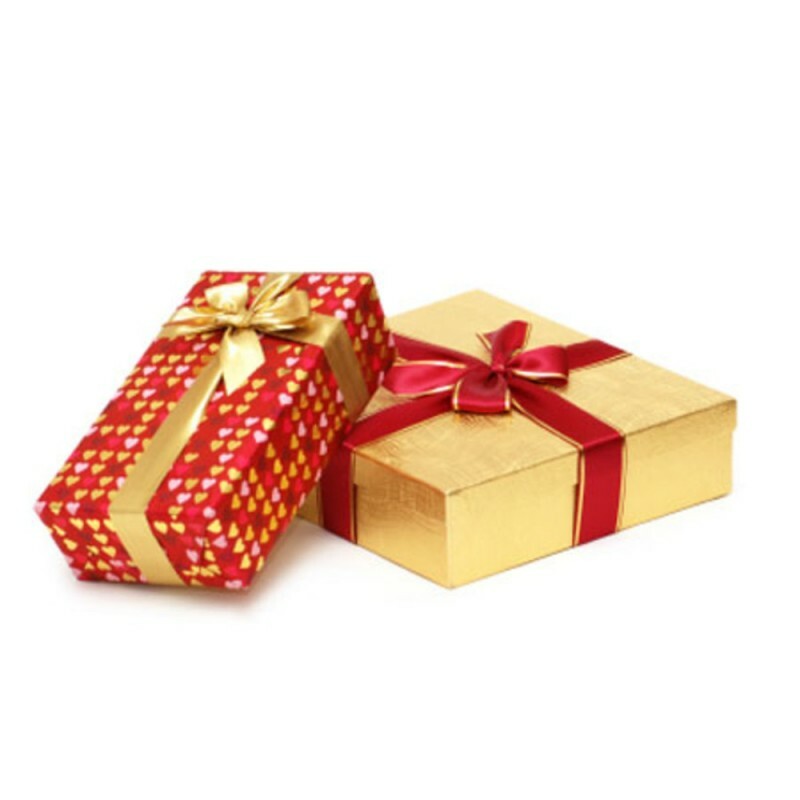 Includes cutting board, cheese knife, and corkscrew. 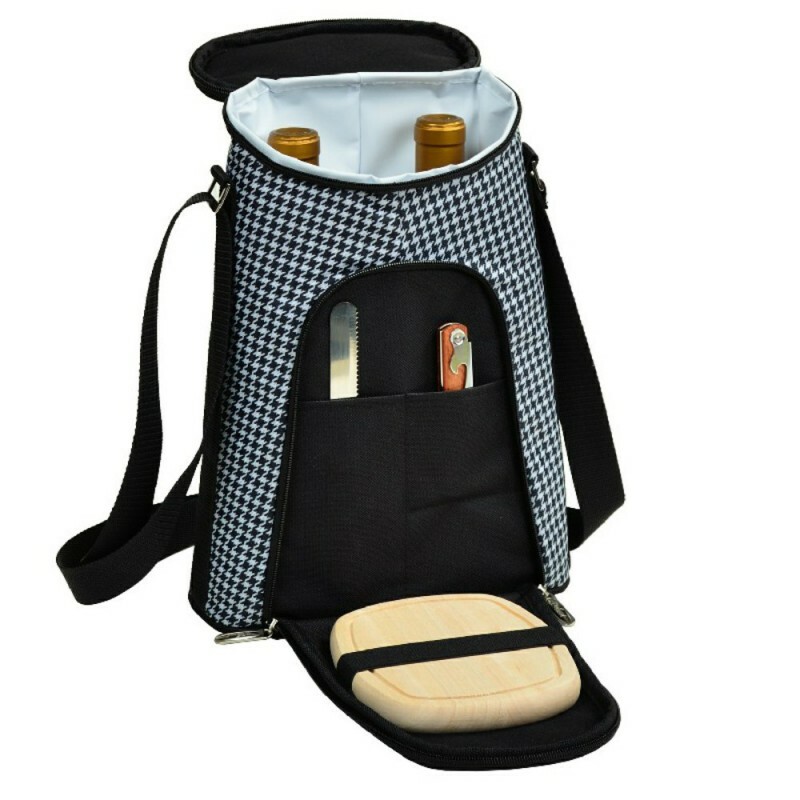 This 2-Bottle insulated tote comfortably accommodates two bottles, includes cutting board, cheese knife and a corkscrew.